Sony Flash Tool or Xperia flash tool is the Official flash tool for Sony Sony Xperia smartphones. It is best and free flash tool for Sony Xperia smartphones it is a free flash tool form Xperia developers this tool allow you to flash or update your Xperia smartphone the latest version of flash tool have support latest models of Sony Xperia .ftf format firmware also have download support of your smartphone latest firmware form its official mirror. Easy to flash anyone can flash or update Xperia phone at home just download firmware of your phone (Must be ftf flash file) on your PC open flash tool exe which version of windows you have if you have 32 bit OS then run 32bit exe and if your running 64bit OS then 64bit exe and after that flash tool will tell you how to connect your phone to PC one more thing Sony Xperia Drivers must be installed on your PC. All other Xperia old form 2011 having the support of flash FTF flash files. Full support of flashing all Sony Xperia smartphones FTF firmware. Having the support of download firmware for your smartphone for your region. You can unlock your smart phone's bootloader for rooting your phone. Having the support of all type of Windows OS 32bit and 64bit which OS you have run that exe. you can flash your phone flash mode or fastboot mode. 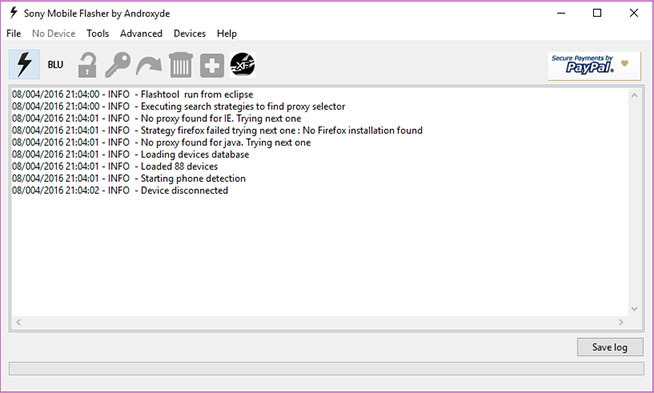 That flash tool has two types of exe files if you have 32-bit windows OS then run 32 it exe file or if you have then flash tool 64bit exe file. 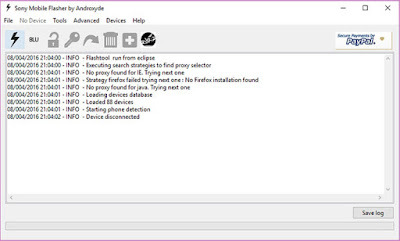 Here we share latest and working Download links Sony Flash Tool Latest Version.